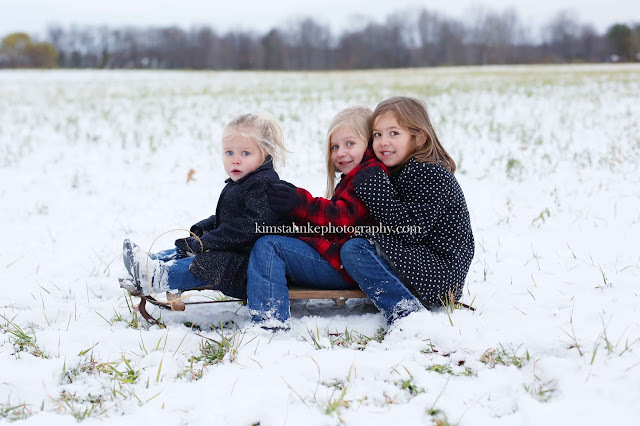 These girls were freezing to death through the entire session, but the second the session was over, they didn't seem to mind the cold and was just playing in the snow. Go figure. 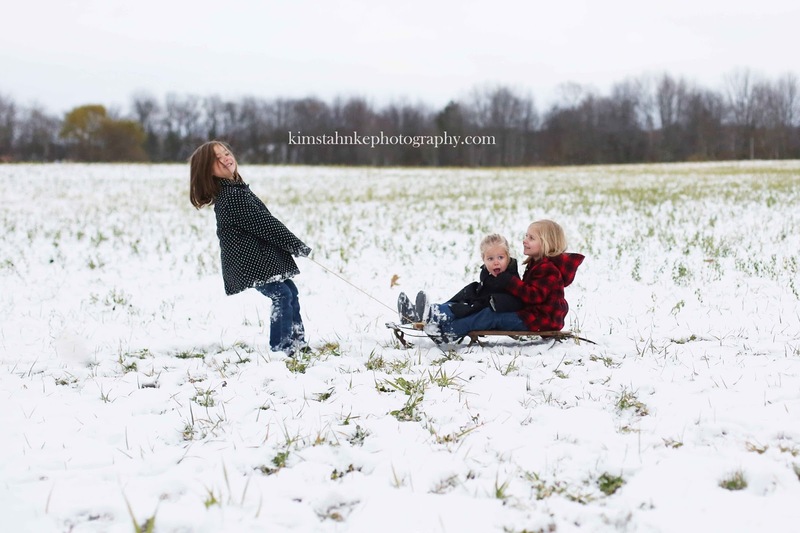 To bad the snow didn't pack, or I just would of had them build a snow man while taking photos. 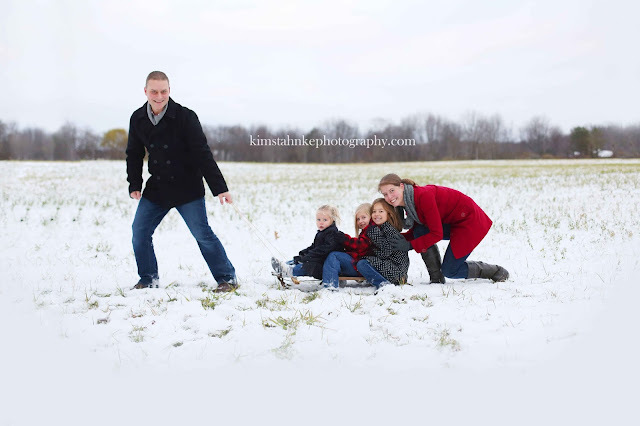 At least I brought my old sled along, and I love the family photo of them with the kids on the sled. 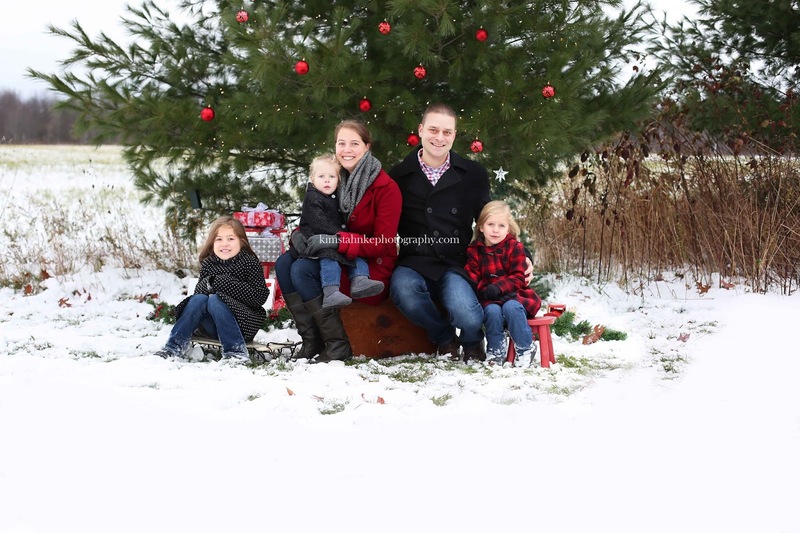 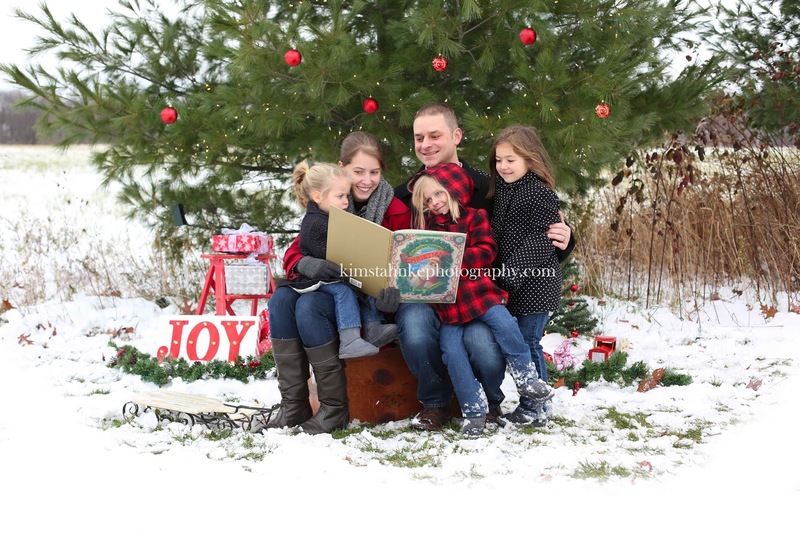 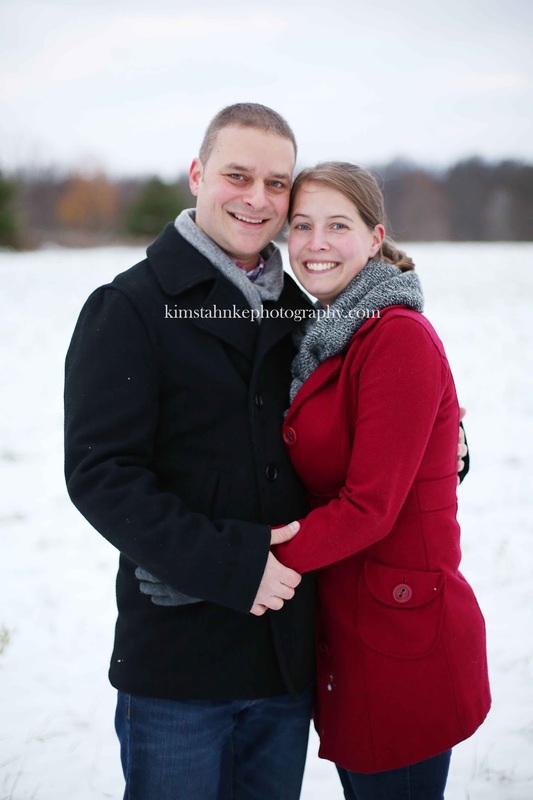 I've never had a family photo of my own in the snow, so part of me is very jealous of some of these cute photos.